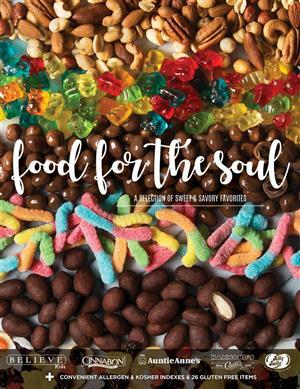 ​Food For the Soul catalog is a hand-picked brochure with a wide variety of 60 sweet and savory items that will give your group that added value and choice to their fundraiser. This is clearly designed to produce results! 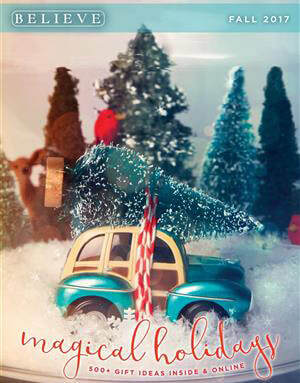 Perfect add-on to the Believe Kids catalog! 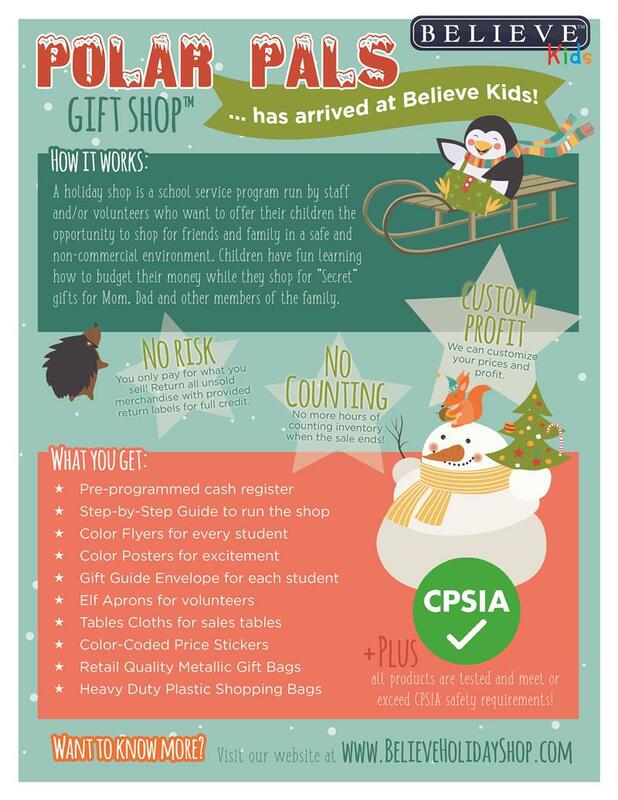 A holiday shop is a school service program run by staff and/or volunteers who want to offer their children the opportunity to shop for friends and family in a safe & non-commercial environment.